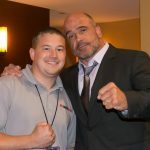 Last night Bellator MMA President Scott Coker dropped yet another name added to the Bellator roster this week. First it was former UFC lightweight champion Benson Henderson, then Russian heavyweight Sergei Kharitonov, and now, Chris Leben. Leben (22-11) retired in early 2014 following a knockout loss to Uriah Hall. 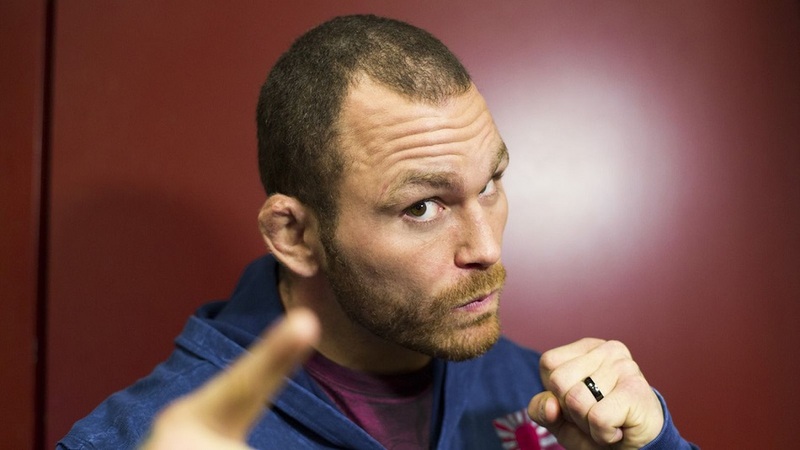 Leben became a household name after appearing on the first season of the Ultimate Fighter. He fought 22 times for the UFC, however the last four fights before his release from the organization resulted in losses. He was recently released after pleading guilty to multiple charges in relation to a June break-in at an apartment he once shared with his estranged wife. Coker said that The Crippler has a few exams that he has to pass before a fight is scheduled but he has been signed to the organization. Stay tuned for more.